Finjasjön is located in northern Skåne about 5 km south of Hässleholm. The lake is approximately 42 meters above sea level, is 5-6 km long and has a surface area of ​​10.5 km2. The largest depth is 12 m and the average depth is 3 m.
Boat launches are located at Tormestorp's boat club, at Finja boat dock and at Mjölkalånga boatyard. Boat rentals are available at Tormestorps boat club. Possibilities of accommodation are available at Tostarps camping, the hostel at Hässleholmsgården and at the hostel at the Garrison. The most common fish species in Finjasjön are; perch, pike, goose, sutter, braxen, marrow, roach and birch. Fishing licenses are solved with computer / tablet / mobile phone via the internet and is a value document that entitles fishermen to fish in Finjasjön. By signed payment, the rules for fishing in the lake are approved. The fishing license entitles you to sport fishing with a mete, spinning pole, reel, fly pole and pimple / piloting with a pole. 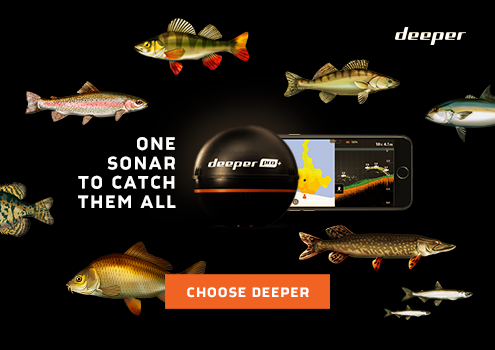 Two-pole fishing requires day pass 2-pointers. 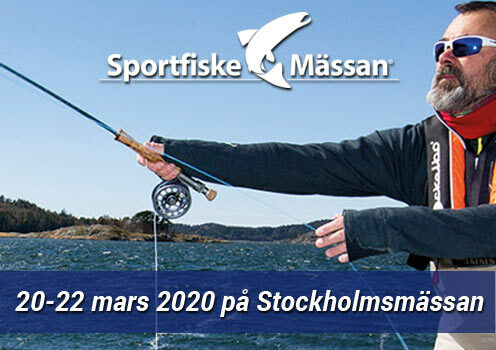 Annual cards can be bought by the association's local fishing license agent and charts can be purchased at the Sportfiskebolaget and by the fishing license manager in the association. Welcome to visit our own website!